Disclaimer: This is an overview. These instructions are not meant to replace the ones that come with your belt drive kit. 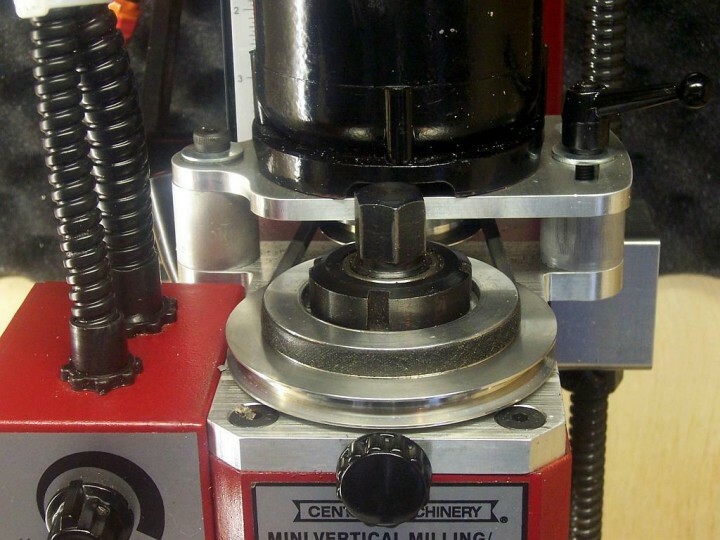 Igor over on the mini-mills discussion group made a belt-drive for his “Red Bull” mini-mill. You can find some nice pictures of it here.